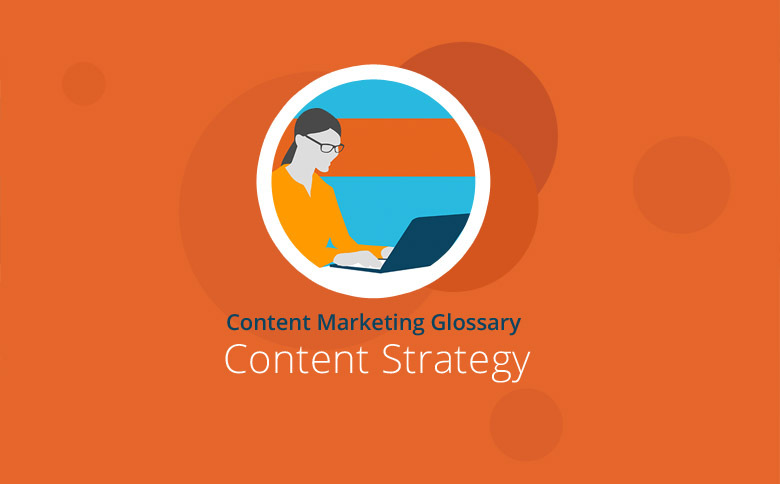 The term content strategy refers to the strategic planning, creation and distribution of content. The goal of a content strategy is to increase the efficiency of content marketing within brands and businesses. The content strategy is still a relatively new discipline in the field of content marketing. It’s not just about the creation of content but also about long-term planning. The first step in defining a content strategy is a content audit. In this phase, the content already published by a company is analyzed. The aim is to identify the gap between existing content and other needed content. Content is compared to the buyer personas of the target market and lumped into that buyer’s position in the sales cycle. The majority of content is deemed educational, with a minority being marked for closing sales and current customers. Before a company can create and publish targeted content in the sense of content marketing, it should first be determined which specific objectives are to be achieved with the content. How can the content support the business and communication goals? Is the goal of content to get more traffic or to drive more qualified leads to sales? What social signals are important to the content strategy? In the next step, a precise content plan is to develop defined objectives. It is important to consider how tailored content can be brought in line with the corporate goals. Consider the pros and cons of each social media platform and how you’re going to broadcast your content. Identify industry influencers that would be interested in either working with you or reposting your content. Also, consider what role email plays in sharing your content. Newsletters and email campaigns are great places to share content. Now it is time for content production and scheduled publication. For many companies, it is a challenge to create relevant content in appropriate quality. Good content can consist of text, videos or graphics. Each social media platform is different in what kind of content is most readily shared, so take that into consideration. Monitor your established base of key performance indicators. Is your content being shared on social media? Is it being found on search engines? Are influencers taking notice and posting it to their followers? Use these metrics to determine what is performing best and what needs improvement.